Discover the charm of a large manor house with more than 200 years of history in the Rías Baixas, in the well-known town of Catoira. A Large House Mirlo Blanco is located in an estate of more than 14,000 square meters. 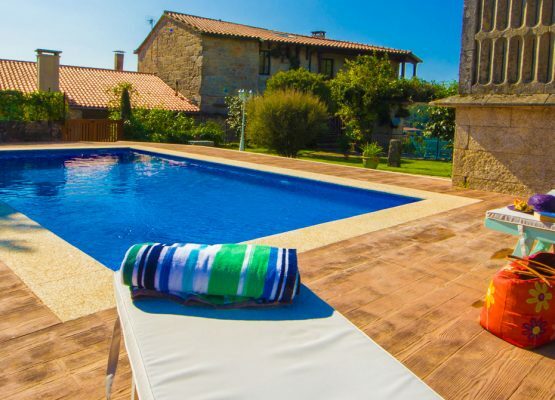 It is surrounded by autochthonous trees, hórreo, a beautiful dovecote, beautiful chapel, swimming pool, outdoor covered barbecue area and beautiful views of “ría de Arousa”. The house has 13 spacious rooms with bathroom and 2 rooms with shared bathroom. A total of 12 bathrooms and 5 toilets. Cozy living room with fireplace, spacious dining room for 30 diners and fully equipped industrial kitchen. It is ideal for groups and event celebration. Extra beds 20€ each. 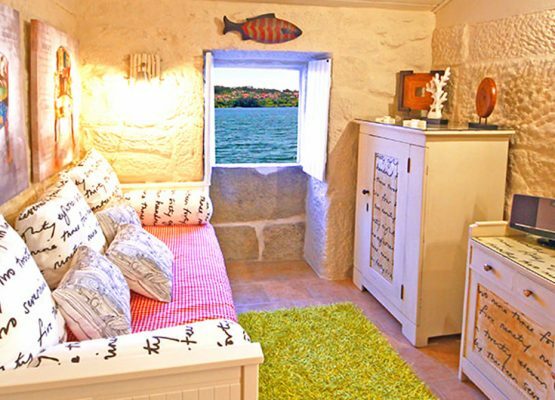 Minimum rental of 2 days in low season. 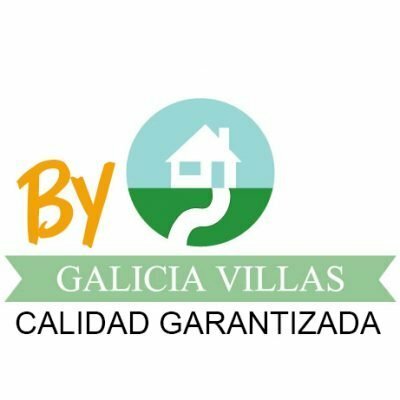 In medium and high season minimum 5 days..
Properties by Galiciavillas, are supervised by the team of Galicia Villas to check their quality. Once overcome the requirements of cleanliness, decoration, style and attention is published in the portal. Reservations will be made directly to the owner.